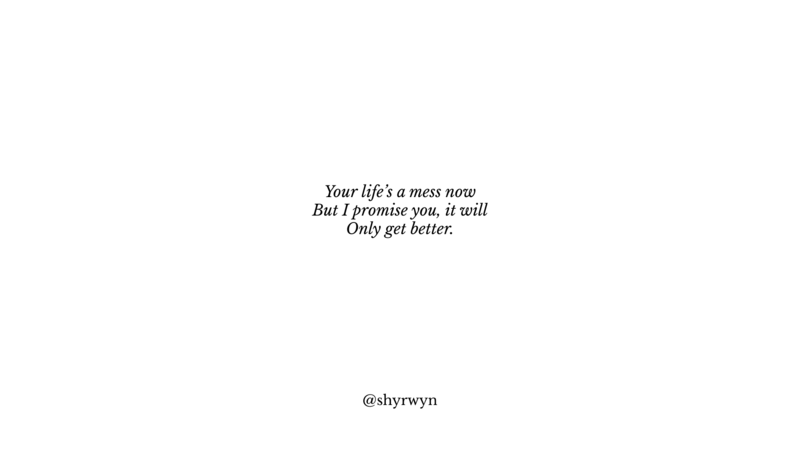 Don’t try, just do it. Don’t whine, be the solution. 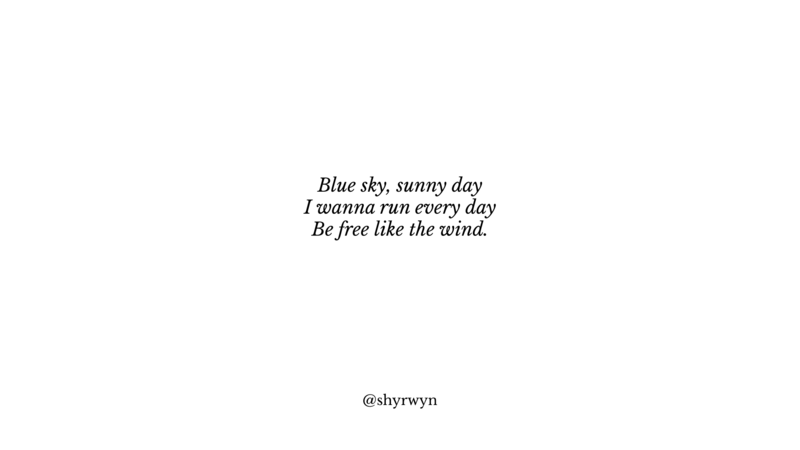 Be free like the wind. 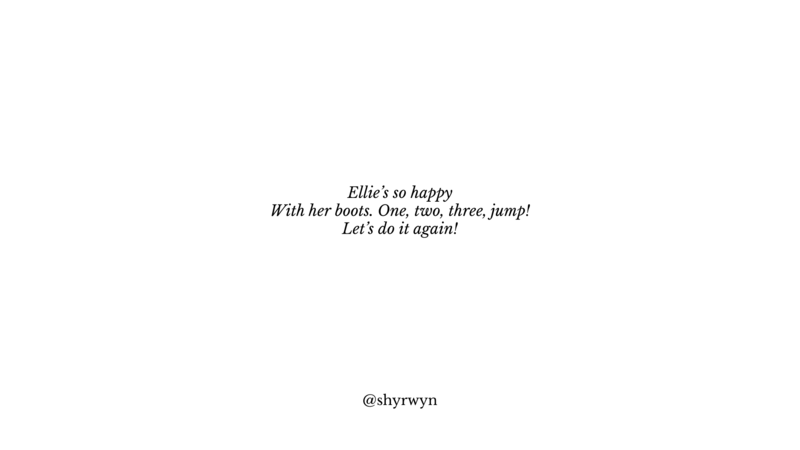 With her boots. One, two, three, jump!